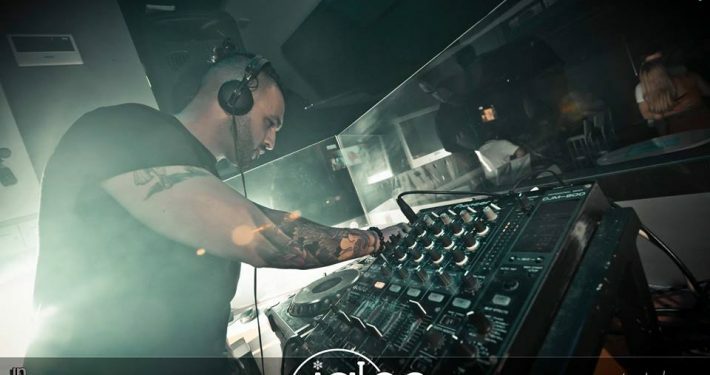 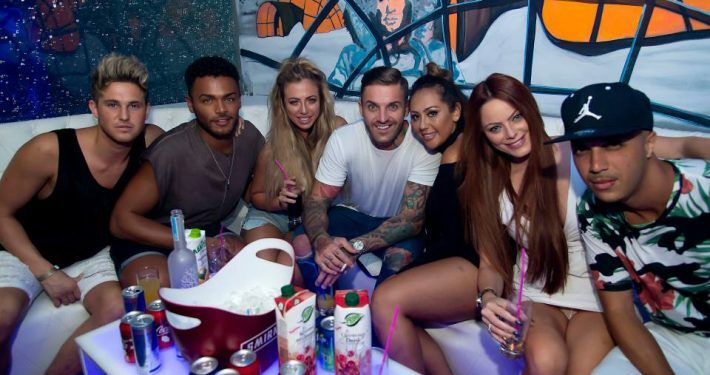 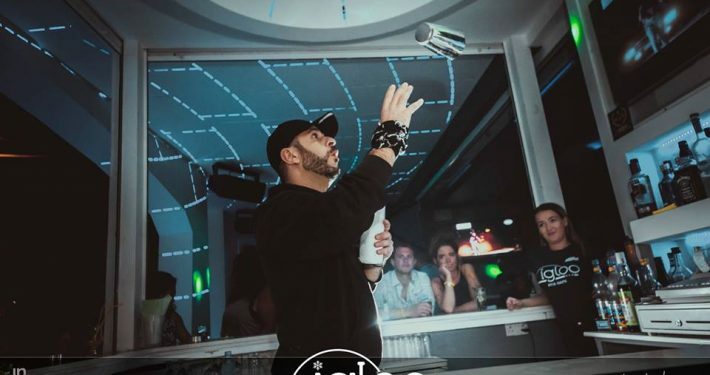 Housed above Club Ice, Igloo Bar is Ayia Napa’s official pre-party venue! 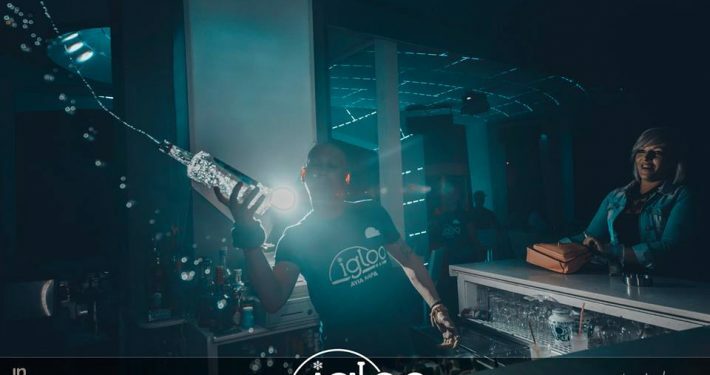 Take your pre-drinking experience to a whole new level with the best quality drinks and signature cocktails of the resort. 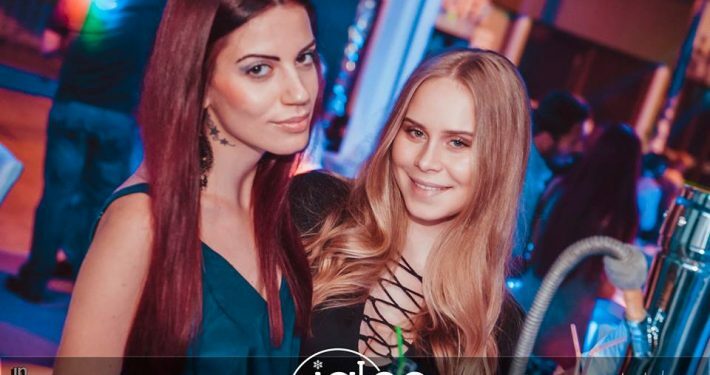 You can get amped up for your next destination or simply remain at Igloo as it transforms into room 2 of Club Ice and party all night long! 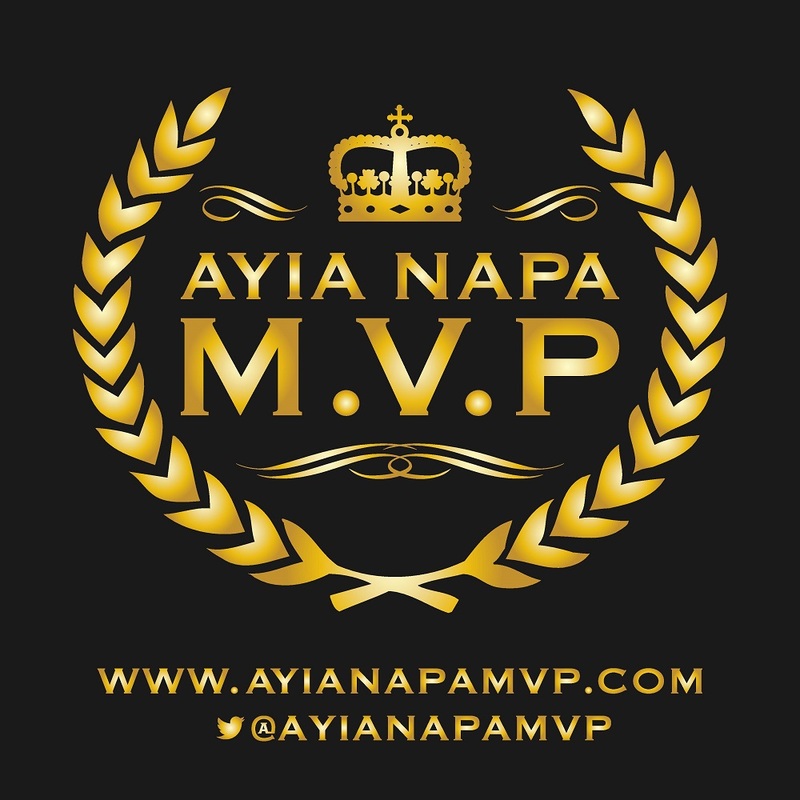 This venue is your 1st Night ‘Intro 2 Napa’ place to be! 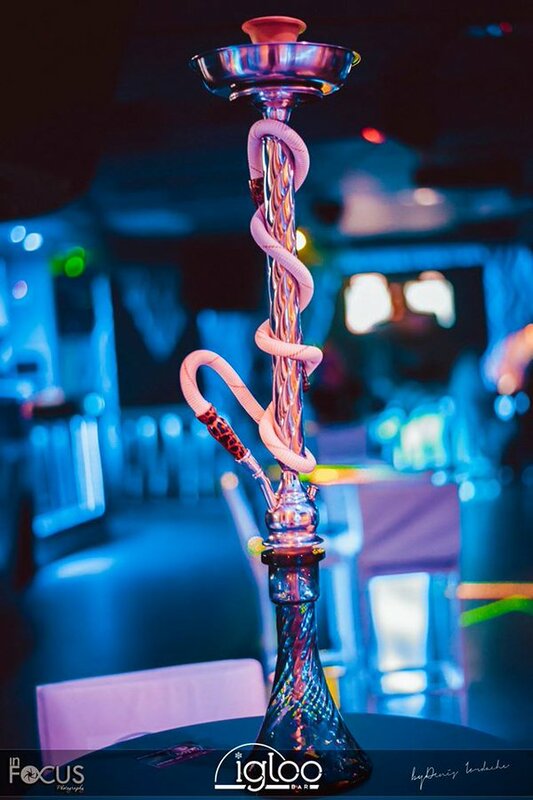 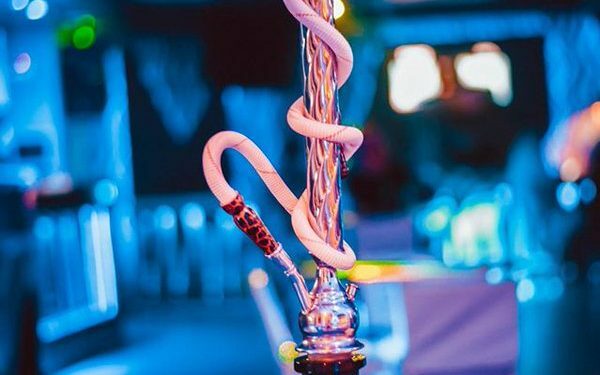 Igloo Bar offers also an unique Shisha experience.